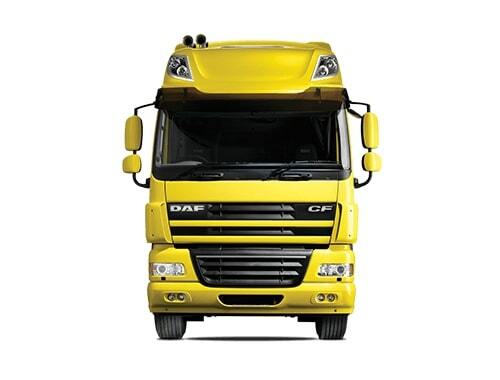 In line with DAF’s proven design philosophy – ‘driven by quality’ – operators and drivers alike will benefit from further enhanced safety, comfort and driveability. 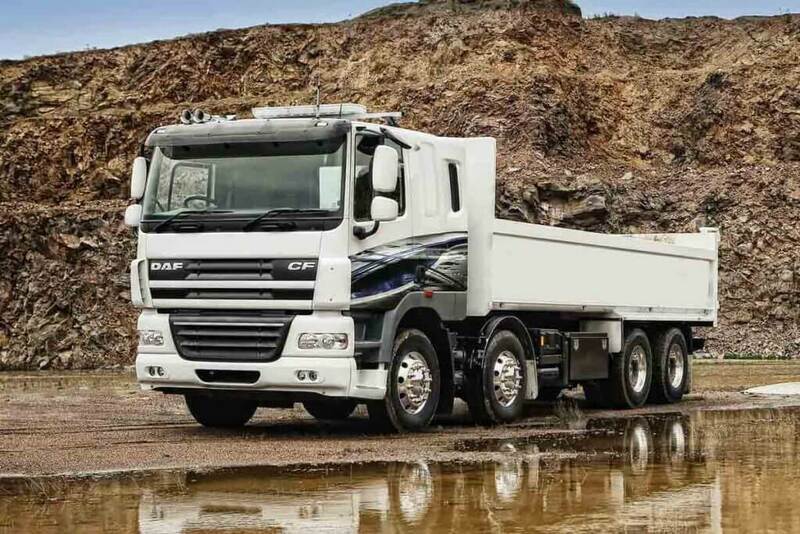 The mirrors (optionally available in cab colour) offer a large field of vision, the cat’s–eye combi–lights and the distinctive aluminium strip on the lower grille that signifies Euro 5 compliance, give the CF that little extra touch that makes a modern design even more so. 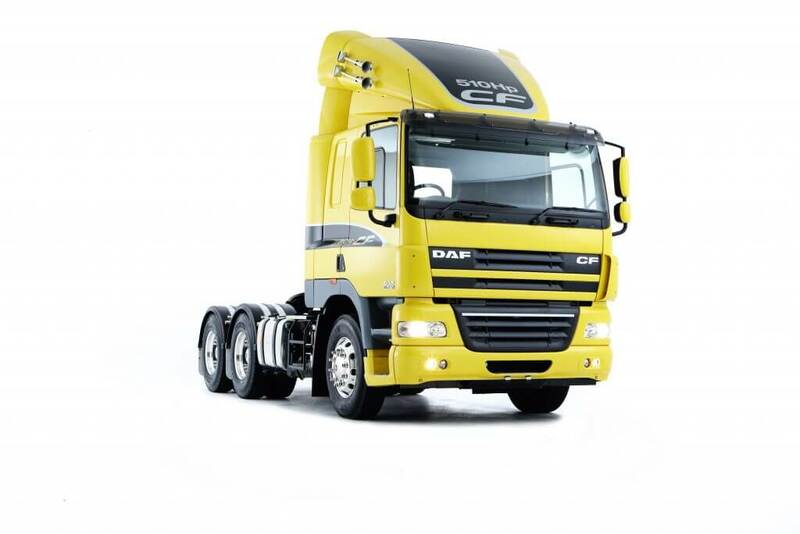 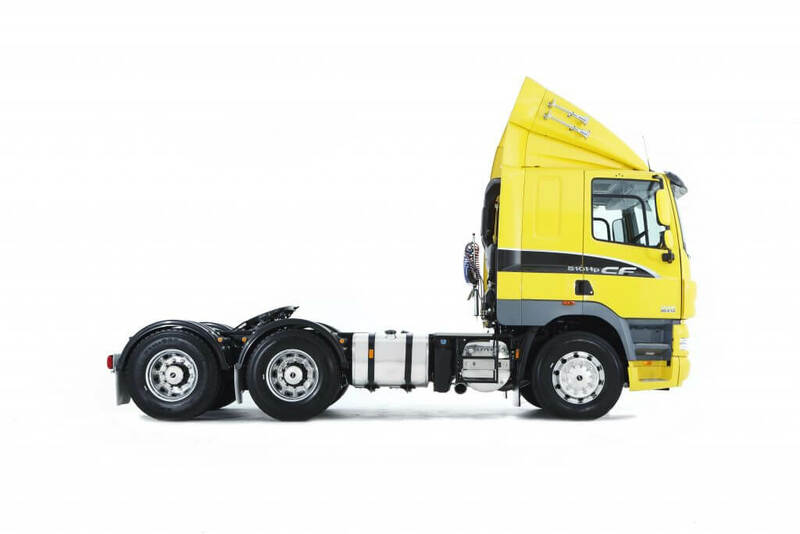 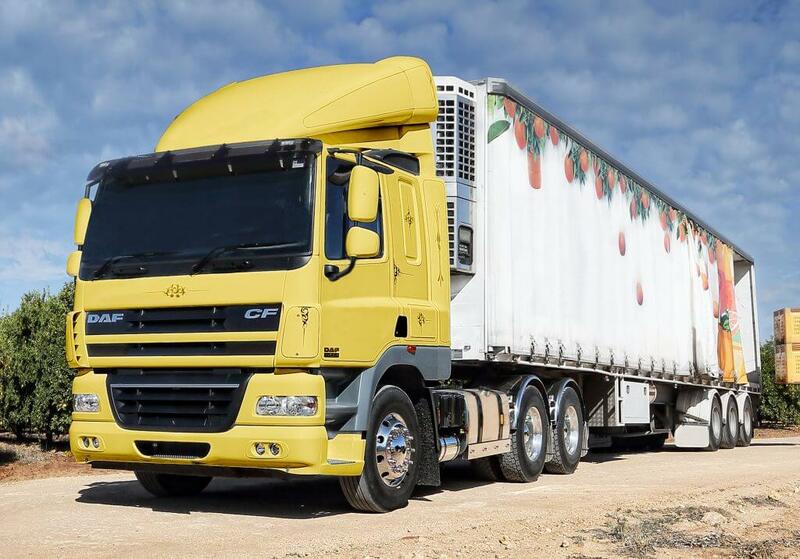 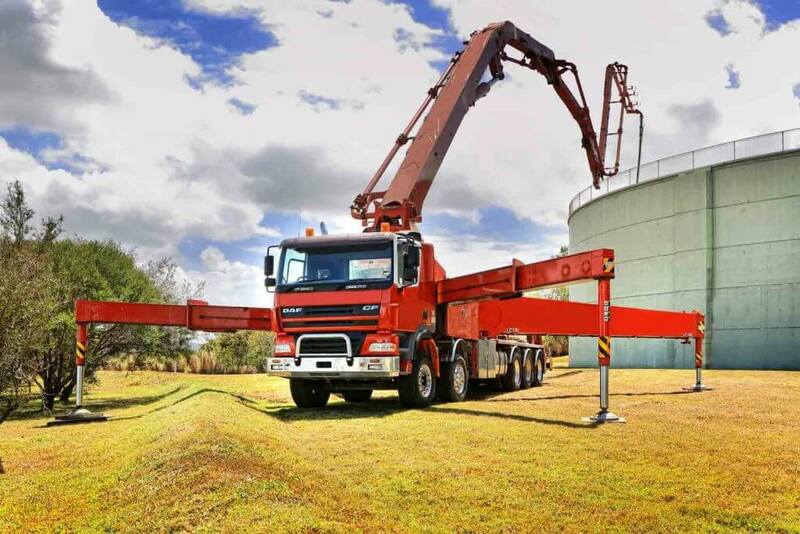 The CF85 is equipped with the 12.9 litre PACCAR MX engine from the prestigious DAF XF105, available with power outputs of up to 462 hp and an impressive torque of up to a maximum of 2,300 Nm. 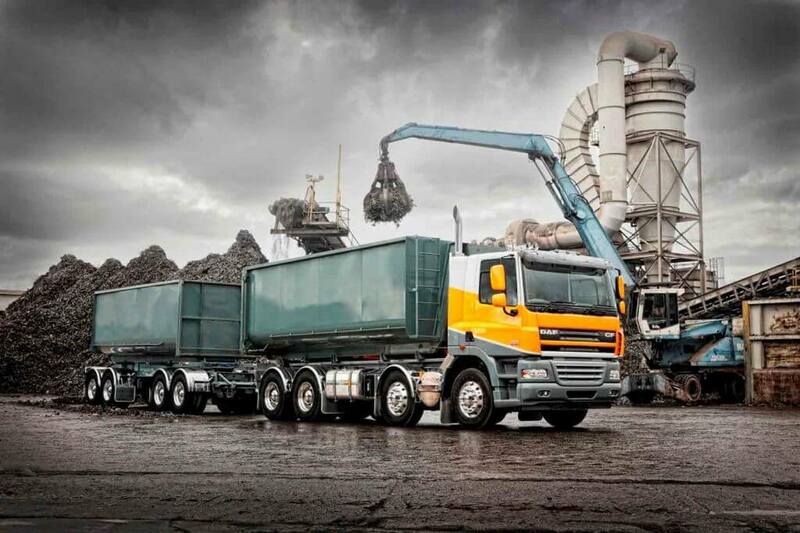 The engine complies with Euro 5 emission standards thanks to the SMART injection system and SCR technology. 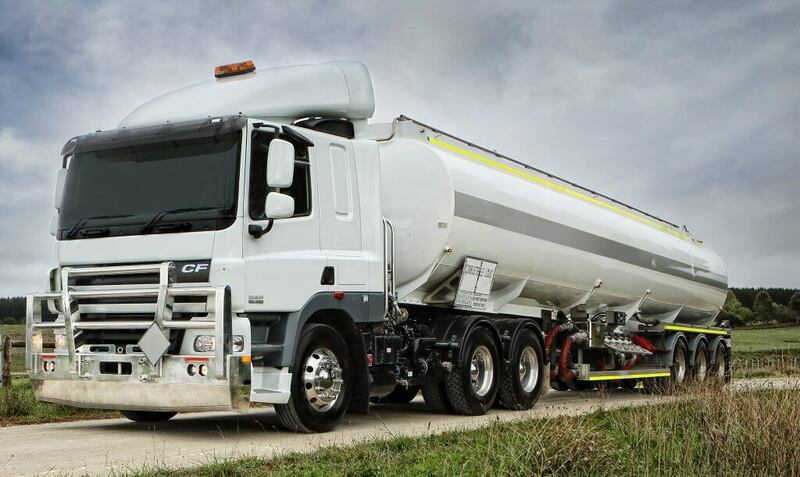 The engine design results in increased service intervals, resulting in lower operating costs and maximum vehicle availability.